Bridger Steel is Billings' local manufacturer of quality metal roofing, siding, and interior panels. 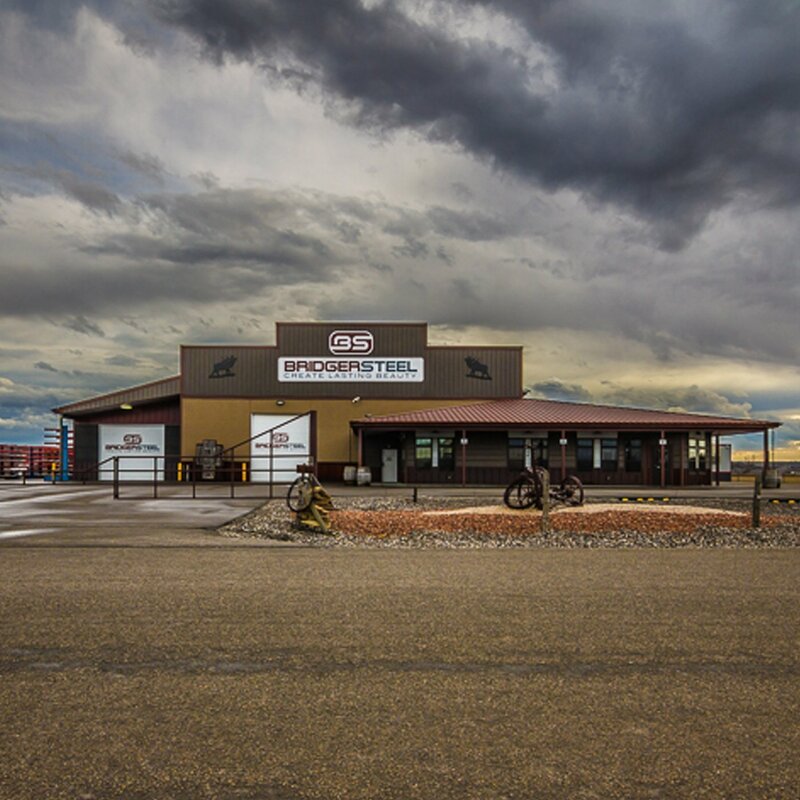 Our showroom and manufacturing facility are conveniently located off I-90 at Exit 443 in Billings. We have a wide selection of roofing styles, colors, finishes and gauges for your home, business and agricultural metal roofing projects. We manufacture your panels to the exact lengths you need and turn your order around quickly. Our friendly team can provide expert advice to help with your metal roofing, siding or trim requirements. We are proud to be the Montana's premier manufacturer of metal roofing, siding and trim.